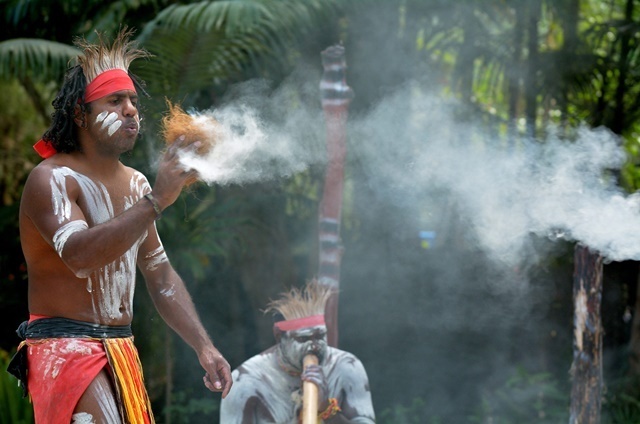 This is Australia's biggest and most diverse heritage festival. It will be held from 18th April to 19th May 2019, from 9.00 am to 5.00 pm at various venues. This year, the theme is 'Connecting People, Places and the Past' and the festival will celebrate all avenues of Australian culture and history. This year's festival will feature a variety of events in historic buildings, landmarks, shipwrecks and sacred sites across the nation. The festival aims to bring together communities from all walks of life so that they can celebrate the heritage and culture through this ceremony, song and dance, performance art, art in various media and artefacts, talks on books and stories, and guided tours of towns and places. There will be heaps of events that are interesting, informative and fun to attend. They already have 15 events planned and details of these will be released nearer to the date. Meanwhile, check out their Facebook page to find out more details. 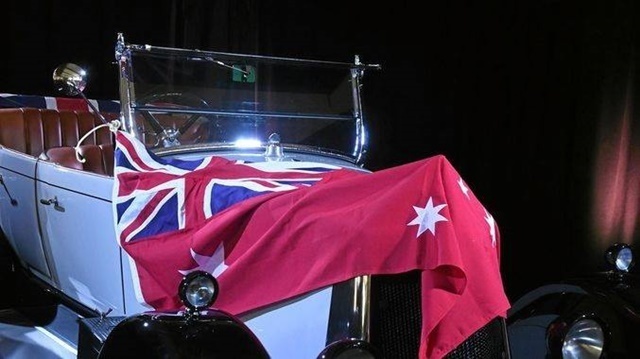 The Australian Heritage Festival will showcase all chapters of Australian culture and history as well as detail stories of the different experiences that make up our communities. 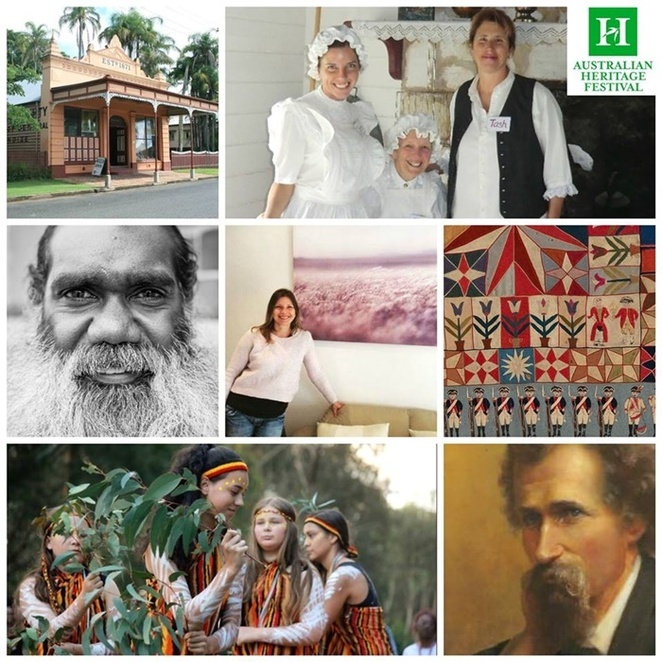 Provided Australians with a selection of 1,253 events, including cultural, natural and built heritage nationally. Attracted 441,000 visitors to events across Australia. Engaged 80,958 people with digital stories about heritage and culture over four weeks. This year, they look forward to welcoming Australians and international visitors to another year of the Australian Heritage Festival. This will include a great range of exhibitions, walking tours, films, expert talks, workshops, food fairs, guided tours of historical sites, ceremonies, demonstrations, special dinners and lunches. 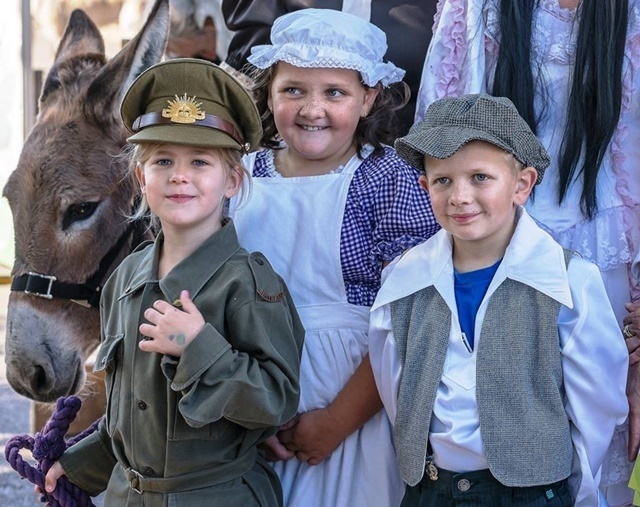 The National Trust Heritage Festival began back in 1980 and it has now become Australia's biggest festival of heritage and culture. Thousands of volunteers have given their time and support each year to enable this to become the nation's favourite festival! This Trust is the only heritage festival with a national influence from the city to the regions and the local communities. It is for all culturally interested people across Australia who would like a way of communicating with their heritage. It will be a festival that will hold a lot of interesting events for all.